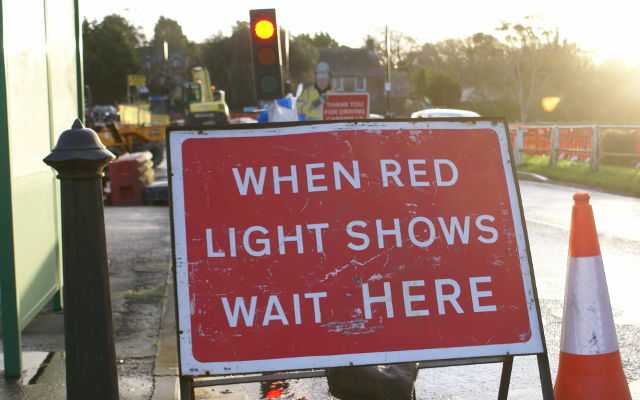 If you’re out and about on Isle of Wight roads today (10th July) find out more about possible travel delays by looking at our list of Isle of Wight roadworks. Works description: SHANKLIN 487534 -Provision of service Overlay – Lay approx 646m of Duct 54/56 in FW CW and verge to link existing BT Boxes to facilitate spine cabling works. Works description: – INSTALL WATER SERVICE FOR NEW HOUSE. Works location: 24 CARISBROOKE HIGH STREET, NEWPORT, ISLE OF WIGHT. Works description: RENEW STOPTAP LID. Works description: EXCAVATION FOR NEW ELECTRICITY SUPPLY – BACKFILL AND REINSTATE. Works location: UNIT B THE APEX, MONKS BROOK, NEWPORT, ISLE OF WIGHT. Works location: BROADLANDS HOUSE, STAPLERS ROAD , NEWPORT, I.O.W.